Happy Wednesday!! I thought you guys might like a bit of a midweek pick-me-up by way of some shopping discounts & deals! 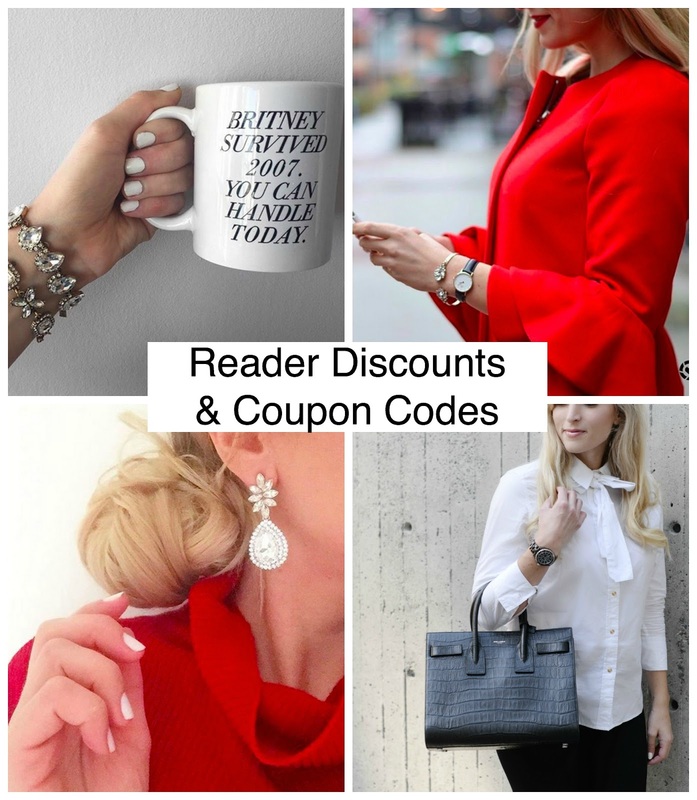 I realized that I routinely share posts on the blog where I provide a coupon or discount code to my readers. Often though, I give you the jewelry or clothing store discount that one time and then don’t really mention it again. That means that if you miss the blog post you may miss out an awesome deal. So; today I decided I would round up all of my reader discounts that are currently active. I am so grateful to each and every one of you who take time to read my blog. If it wasn’t for you, I likely wouldn’t have kept up this creative outlet and I certainly wouldn’t be having all the amazing experiences I’ve had this past year (like New York Fashion Week!) I hope that some discounts on jewelry, clothing and accessories can express some of my gratitude. Most of you know probably know that Olive & Piper is my favorite jewelry store. I love their pieces season after season and their prices are reasonable. I’ve included some of my current favorite O&P pieces below. 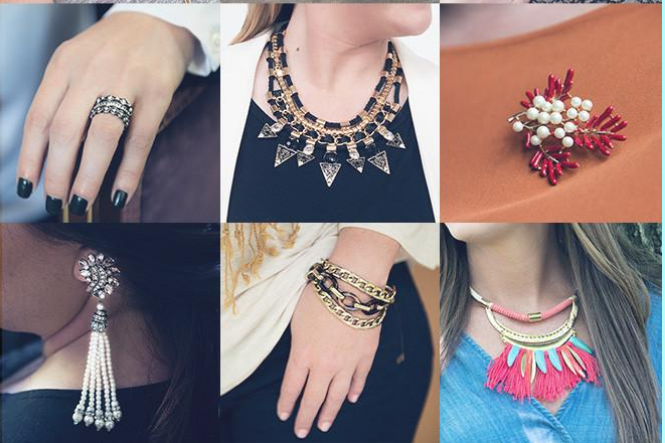 I love the variety of jewelry that you can get at this online boutique; and that you can get picks based on style. There are 7 different with totally different jewelry styles. 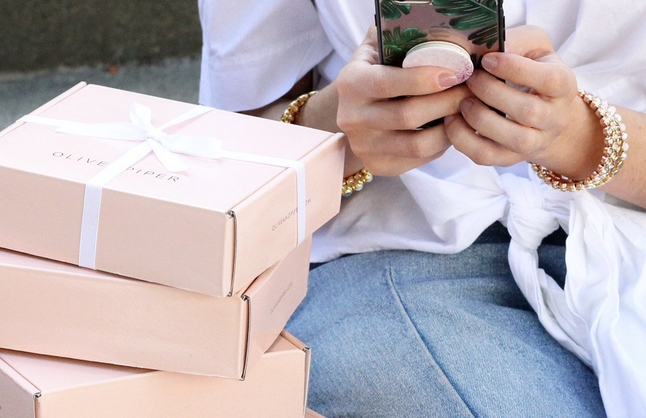 It’s online shopping made easy!